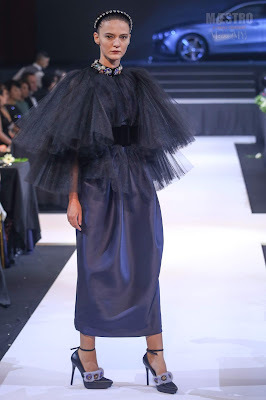 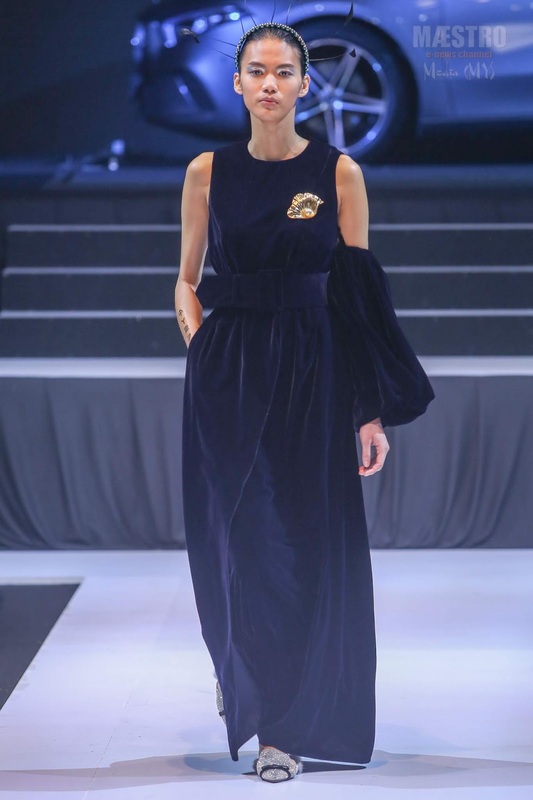 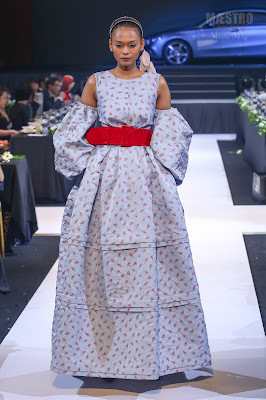 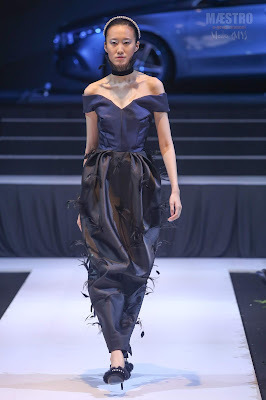 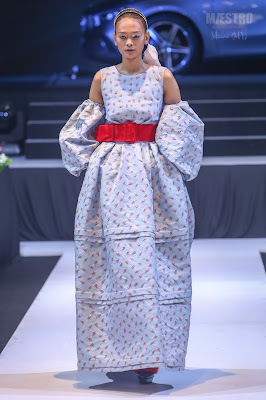 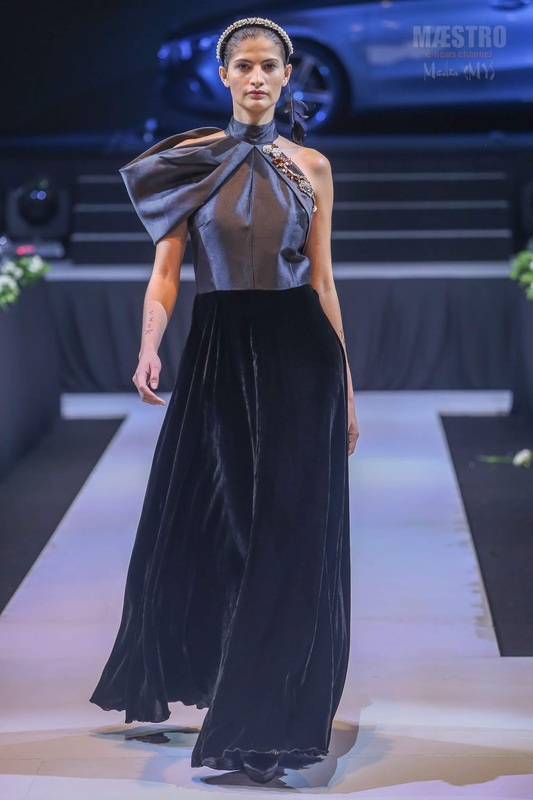 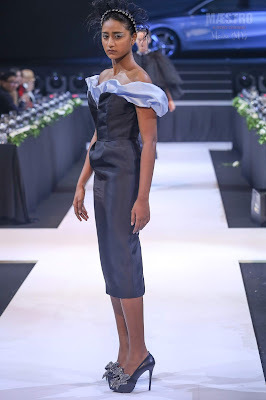 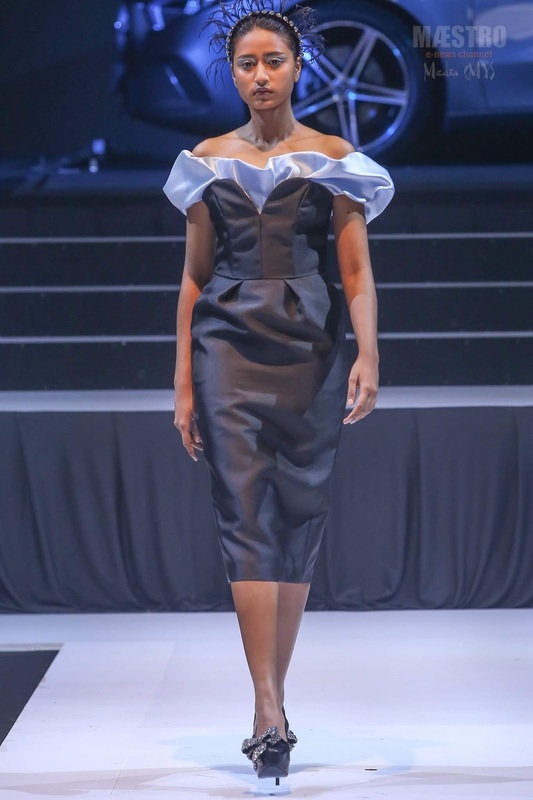 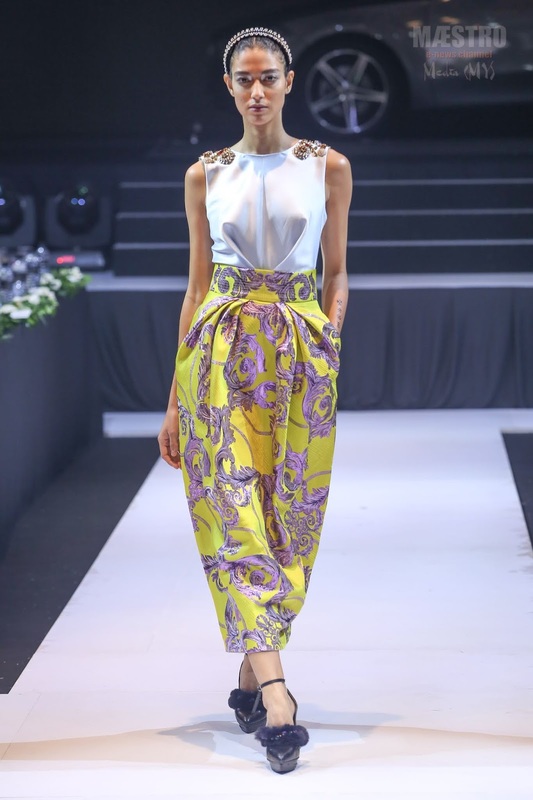 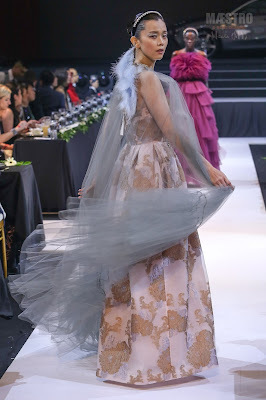 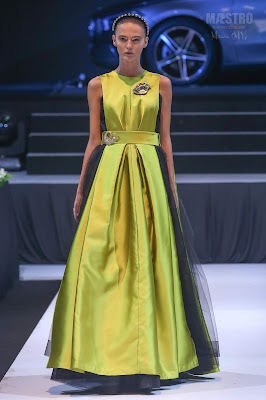 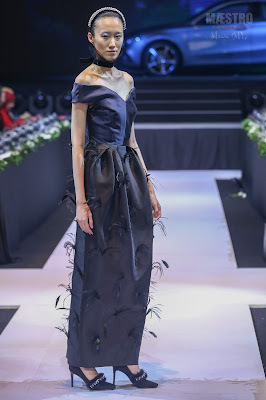 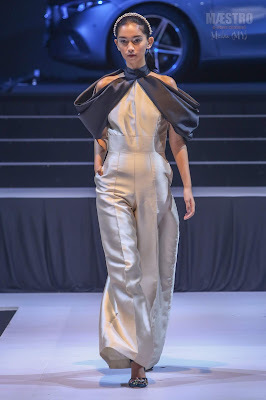 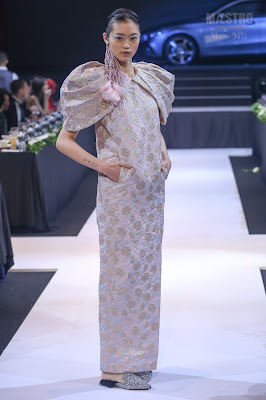 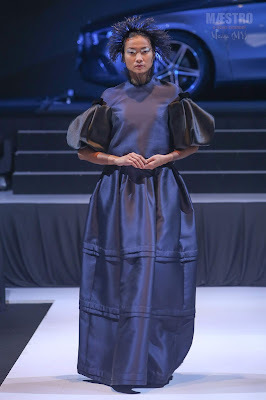 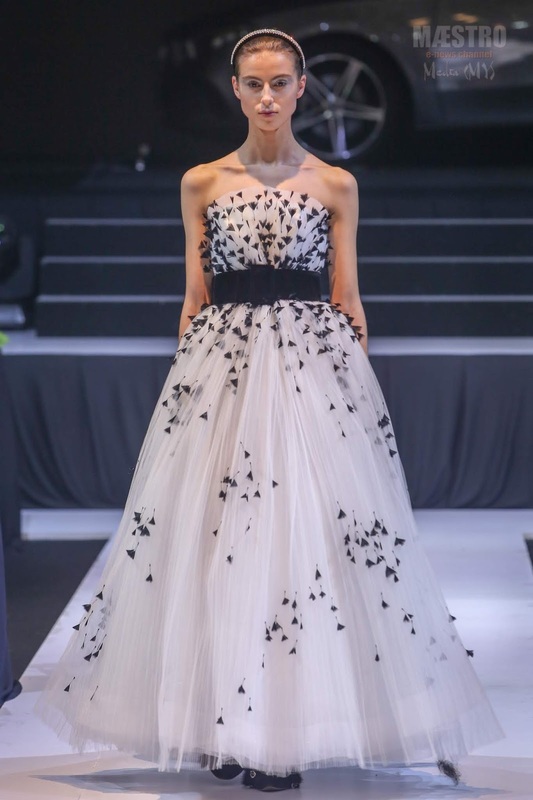 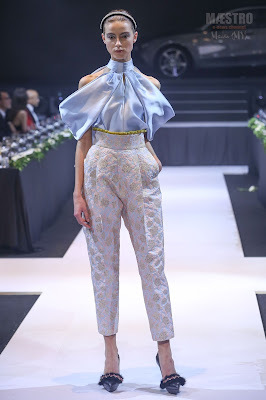 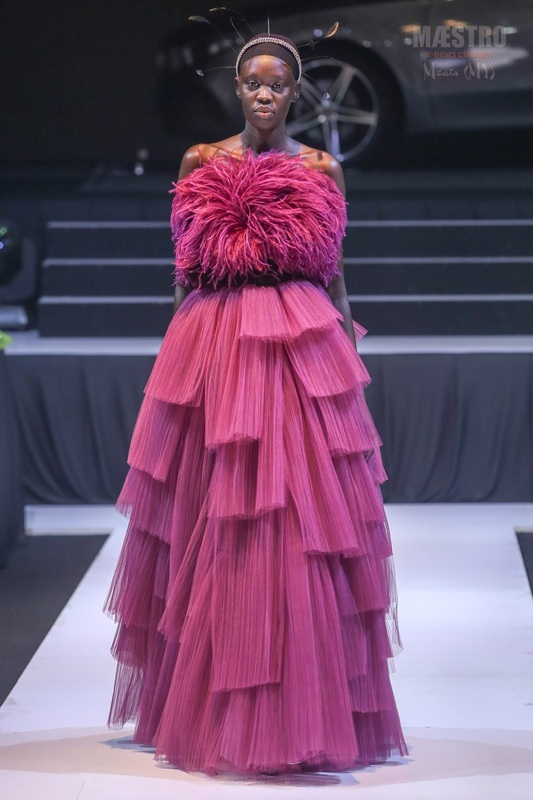 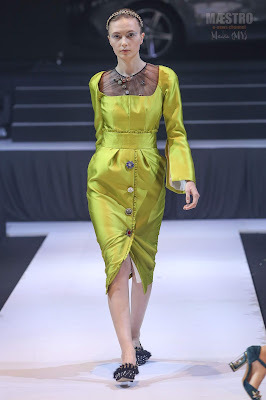 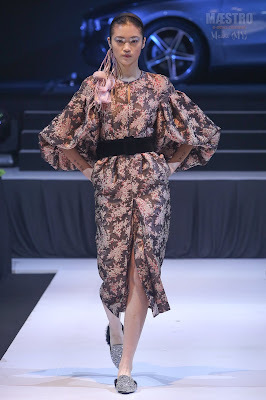 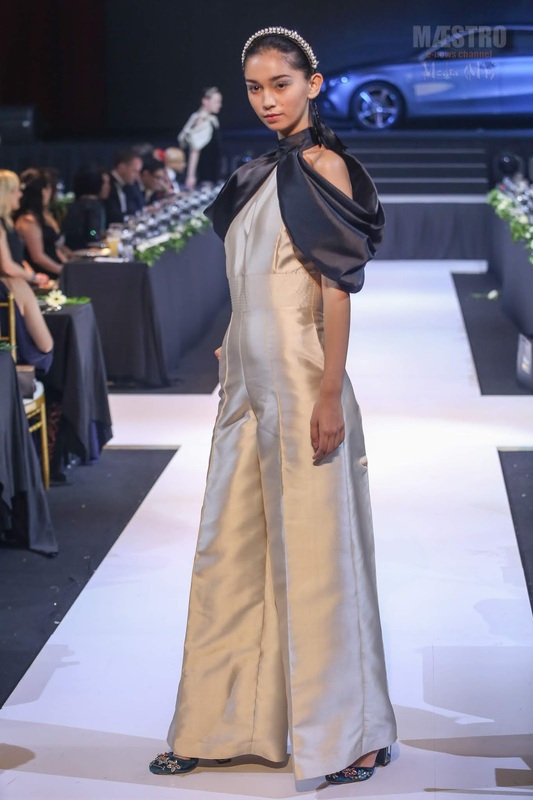 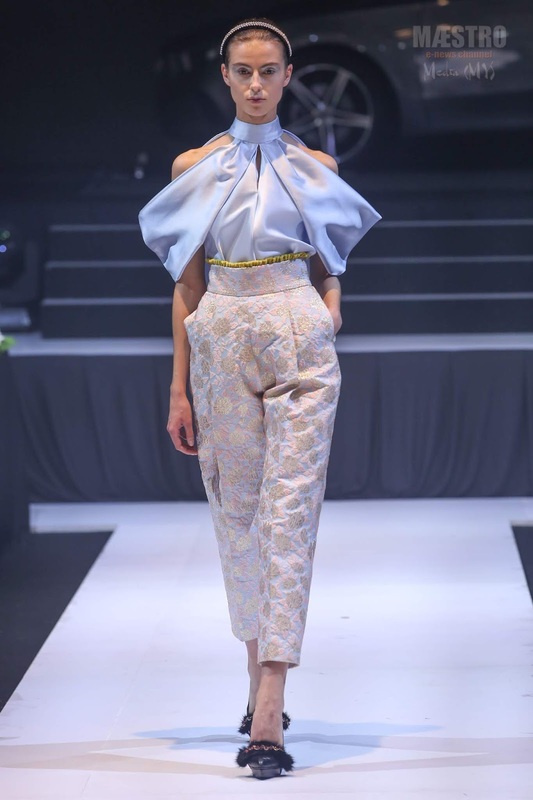 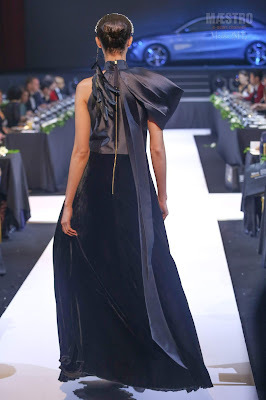 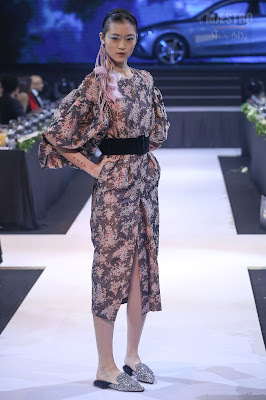 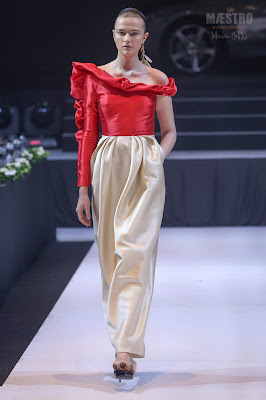 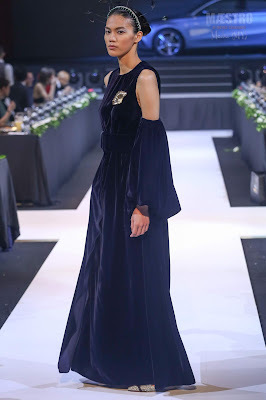 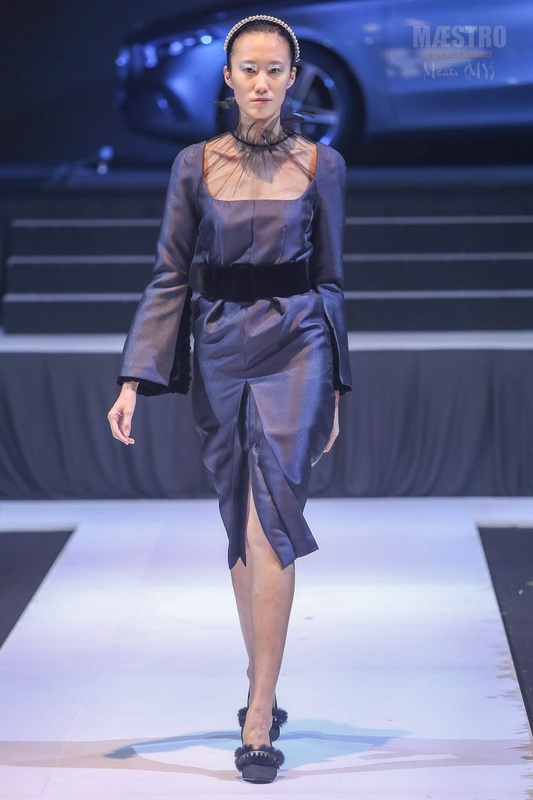 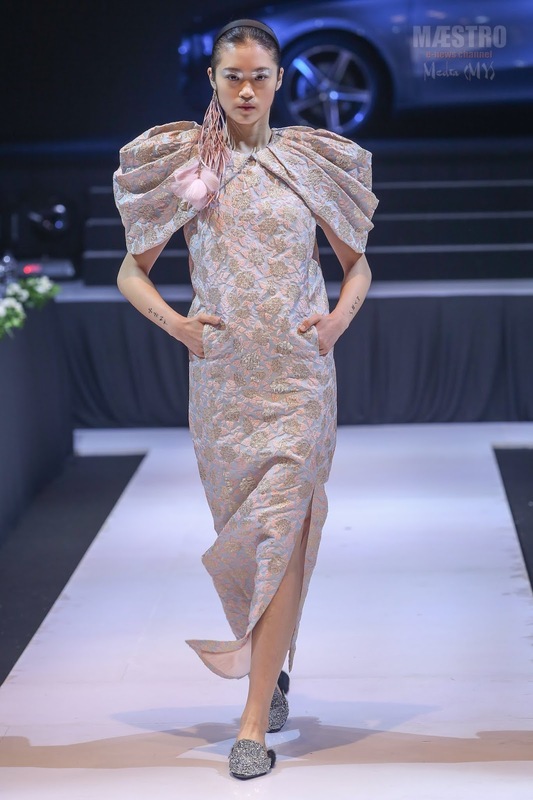 A graduate of the Malaysian Institute of Art in 1993, the designer honed his skills from various fashion competitions and was recognised as a runner-up for the Malaysian Young Designer Award and second runner-up for the ASEAN Young Designer Award in 1996. 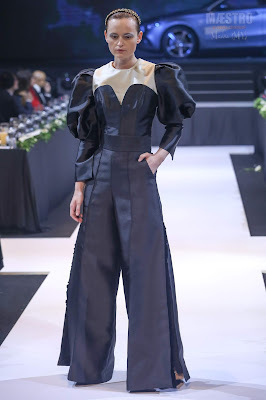 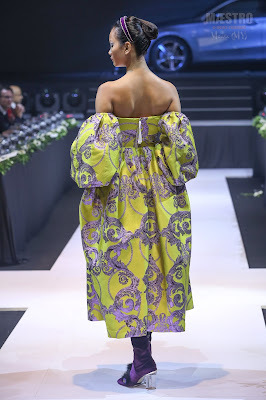 The following year he seized the grand prize at the Asian Young Designer Award in Japan. In 1999, Khoon Hooi finally launched his own label, a move that took the Malaysian fashion scene by storm. 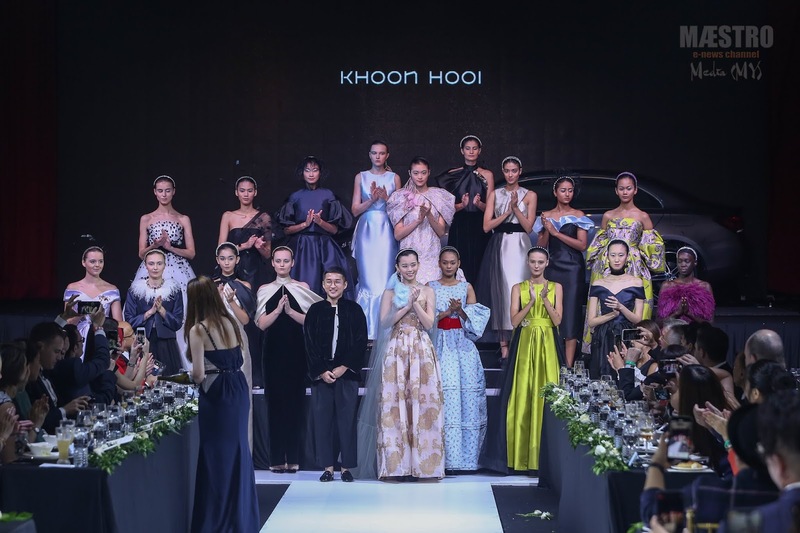 Since then he has been honoured for his work and effort by several fashion awards including the Harper’s Bazaar Style Award, Malaysia International Fashion Award, Mercedes-Benz Stylo Fashion Forward Award, a prestigious International Recognition at Bangkok International Fashion Week and Elle Magazine's 2017 Malaysian Designer of the Year / Red Carpet Designer of the Year awards.